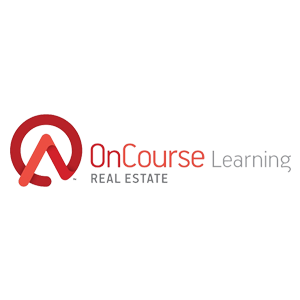 360training.com provides online real estate courses by state. Its service covers exam preparation, pre-license fundamentals, risk management, and home inspection among others. In this article, we cover user reviews and pricing. 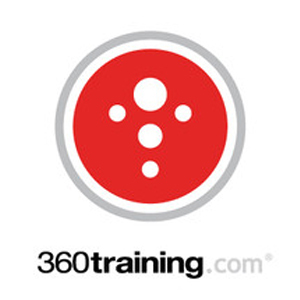 Ready to get started with 360training.com? Visit its website. Users who gave 360training.com a positive review like that its online courses are informative, easy to follow, and taught clearly. 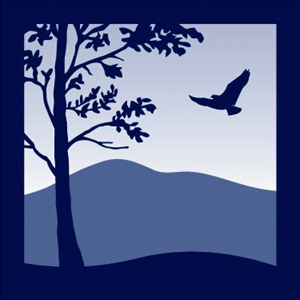 Others added that its website is user-friendly and that instructors are very helpful. One user who gave 360training.com a positive review on Trustpilot commented that its training is extensive, complete with relevant case studies. She added that its assessments are helpful in determining whether or not the user was able to understand the lessons. Users who gave 360training.com a negative review complained that they experienced issues with the customer support team, such as being unresponsive and unhelpful among others. Others mentioned that there are repetitive materials and glitches. One user who gave 360training.com a negative review on Trustpilot complained that the customer service team took a long time to respond and that he had to speak with three different representatives. He added that they eventually discontinued replying even if his issues were still unresolved. 360training.com offers six online course categories, each with packages, individual courses, or both (depends on the state): Real Estate Pre-License, Real Estate Pre-License Exam Prep, Real Estate Post-License, Real Estate Continuing Education, TREC-Approved SAE, and Real Estate Designation. Its package fees range from $19.99 to $559, while individual course fees cost $5 to $199. 360training.com also provides two additional course categories: Appraisal and Mortgage Education, via partner online schools. Additionally, they award discounts on packages and individual course rates from time to time and have special pricing for volume purchases. Its course packages include individual courses under the same category, which are then bundled. Single courses, on the other hand, are those that are included in course packages and can be bought separately according to a student’s needs. Ready to get started with 360training.com? Visit its website. Yes, they do. Most of the courses are valid for one year from the purchase date. Once the course expires, students will no longer be able to access their courses. Can students stop and resume to finish the course at another time? Yes, they can, as long as they are on the “Lesson Page”. Students must click the “Save” button that can be found on the right corner of the course player. Not sure if 360training.com is the right fit for you? 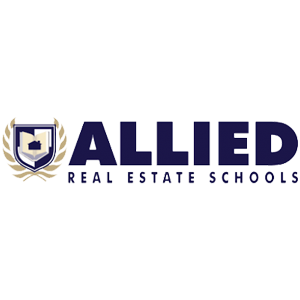 Read our reviews of the top online real estate schools or check out one of these three 360training.com competitors.